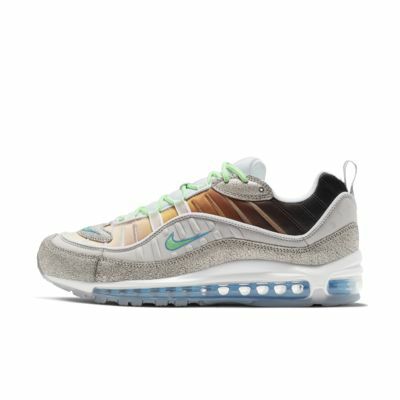 Last year, Nike invited locals in New York City, London, Paris, Seoul, Shanghai and Tokyo to design their own Nike Air Max inspired by the uniqueness of their communities. From these “On Air” workshops, 18 finalists were chosen based on the creative executions of their designs. The public then voted on 6 winners, 1 per city, which included Gabrielle Serrano from New York City. Have your say. 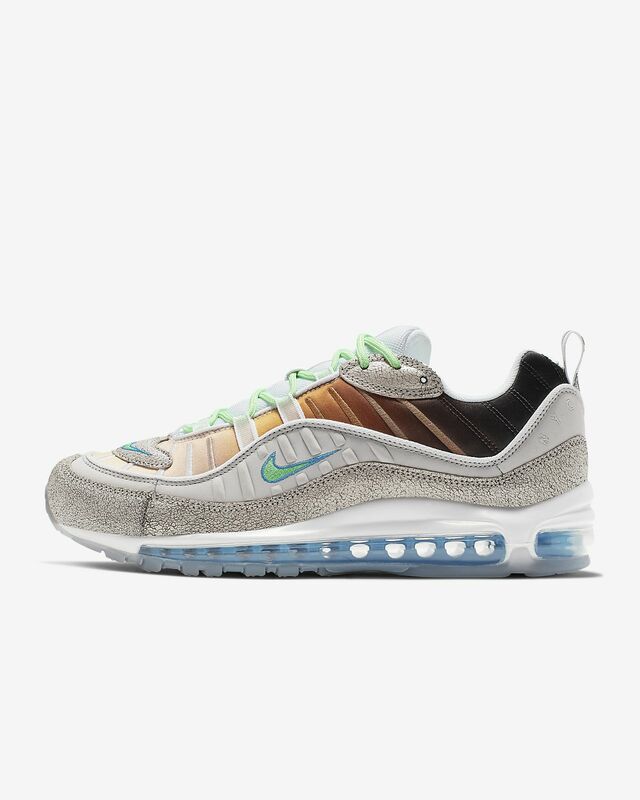 Be the first to review the Nike Air Max 98 On Air Gabrielle Serrano.